Methamphetamine addiction has become one of the most puzzling forms of the disease. Experts across the country are tirelessly working to formulate a miracle drug for treating meth addicts. Researchers at UCLA have announced new findings regarding a drug they are studying that they believe will help treat methamphetamine addiction, The Huffington Post reports. The drug Ibudilast was used in a small study; the drug appeared to be safe and eased meth addiction. 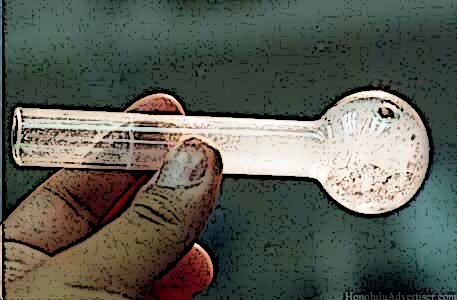 11 people addicted to meth who were not seeking treatment took part in the new study. Some participants received the drug while others got a placebo. The trial was one of three phases of human testing that the FDA requires for approval. This phase was designed to evaluate the safety of the drug taken in combination with meth, the article notes. “Very preliminary results would indicate that Ibudilast may dampen craving and improve cognitive functioning,” said Dr. Aimee Swanson, co-investigator on the trial and research director at the UCLA Center for Behavioral and Addiction Medicine. Currently there are no drugs on the market approved to treat meth addiction, the article notes.